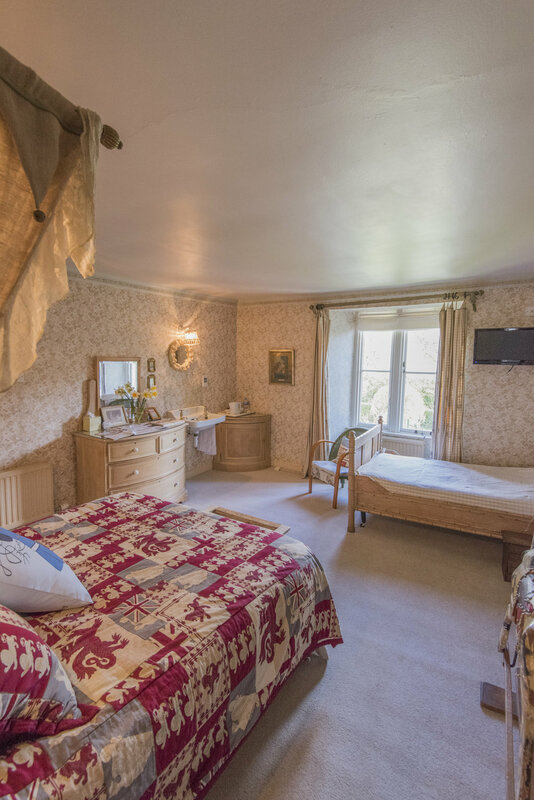 The 18th Century Cotswold stone farmhouse is furnished throughout with a fascinating collection of French brocante, English chintz and antique textiles. The Pine Room is a family room that encompasses a double bed & single bed with en-suite bathroom. 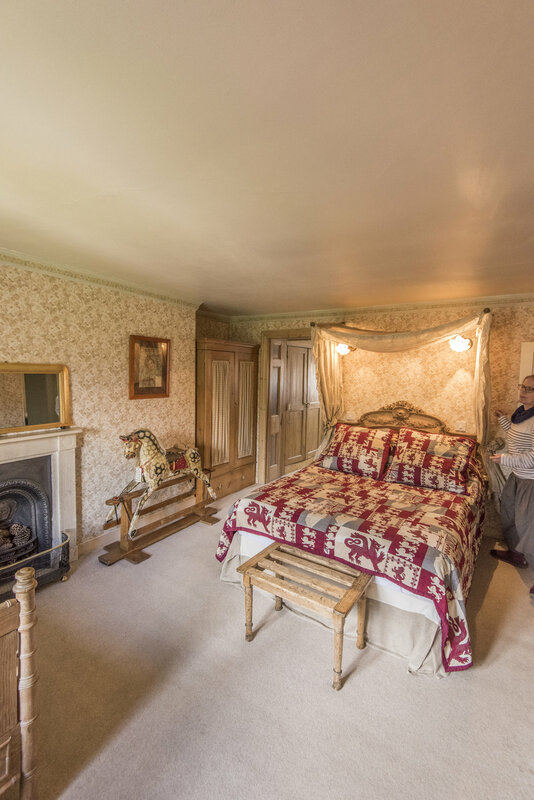 "We both loved the Pine Room which would be our accommodation for the weekend. Comfy, cosy, and very homely. The couple of meals we had there were delish, we look forward to our next visit to Bath - we'll be sure to book here again."